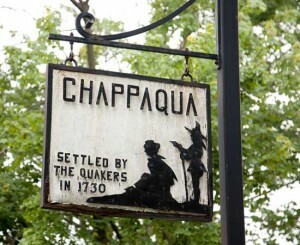 I can’t wait to go back to the Chappaqua Children’s Book Festival! This event gets bigger and better every year. If you’re in the area, make sure you come to the Bell School in downtown Chappaqua, NY on October 5, 2019. Check out the festival website for more information, and find out what other authors are attending.